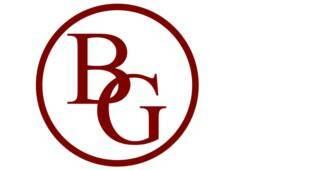 Welcome to Branco-Gardner Insurance Agency, we are independent agents serving the greater New Bedford and Fall River areas of Bristol County Massachusetts. Over the past 20 years we have focused on delivering the best valued property & casualty insurance to our customers. It has been our commitment to business and customer service that has made us a top performing agency. 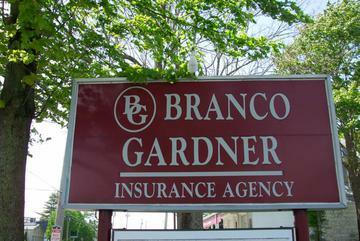 Mederios Insurance is now part of Branco Gardner Insurance. Welcome customers and staff!